Under Larry’s guidance, our Wealth Advisory business has flourished in the Northeast. Now we’ve asked Larry to also lead our national strategy for Wealth Advisory. His strategic and practical leadership style is a perfect fit for his new role. Wilmington Trust promoted Larry Gore to senior vice president and co-manager of the firm’s Wealth Advisory business. In this senior leadership position, he will oversee Wealth Advisory’s national strategy for business development and planning, as well as investment advisory. 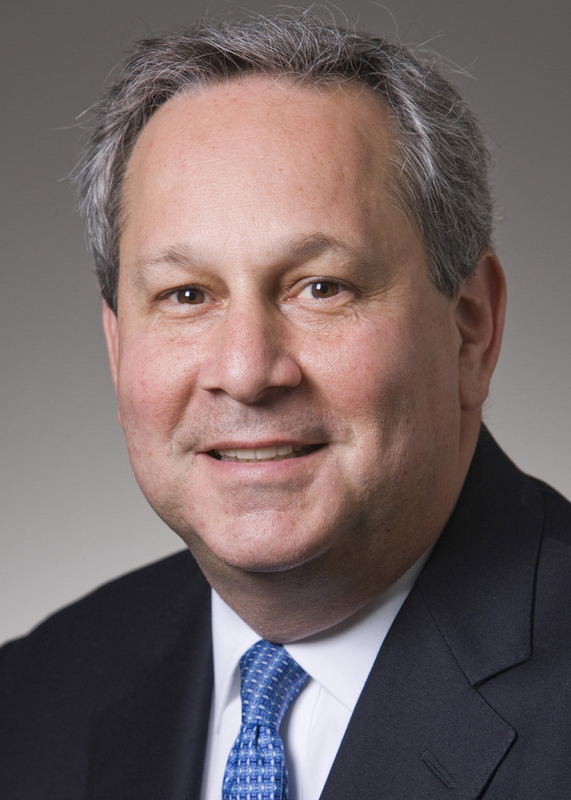 Gore will also oversee Wealth Advisory services in the New York, Connecticut, Massachusetts, and Northern New Jersey markets, in addition to offices in Atlanta, Florida, and Los Angeles. Larry Gore was promoted to Co-Manager of Wilmington Trust's Wealth Advisory.